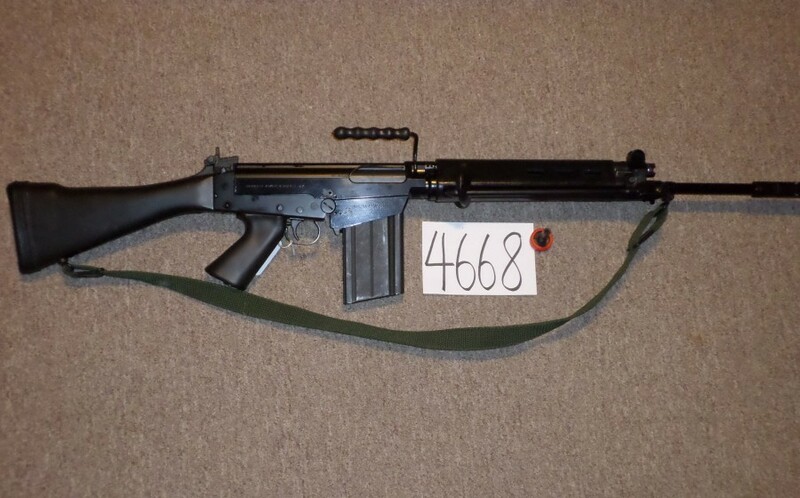 Springfield SAR 48 .308 in excellent condition. 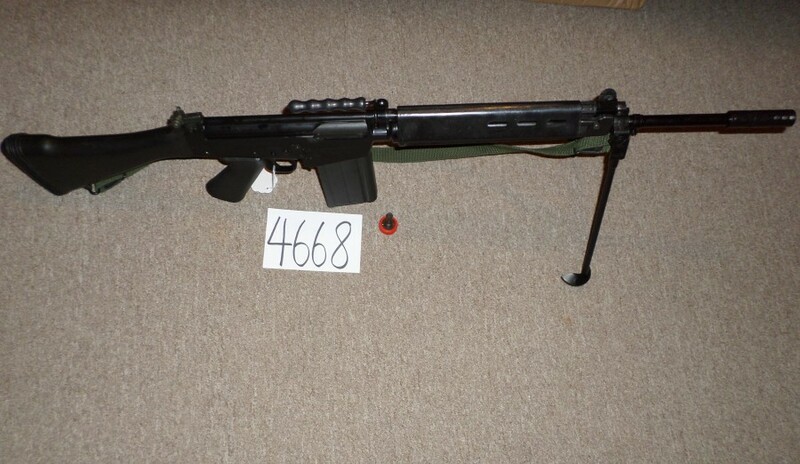 This gun was done by Springfield and the receiver is marked SAR 48 Match. Original folding bipod and excellent bore. 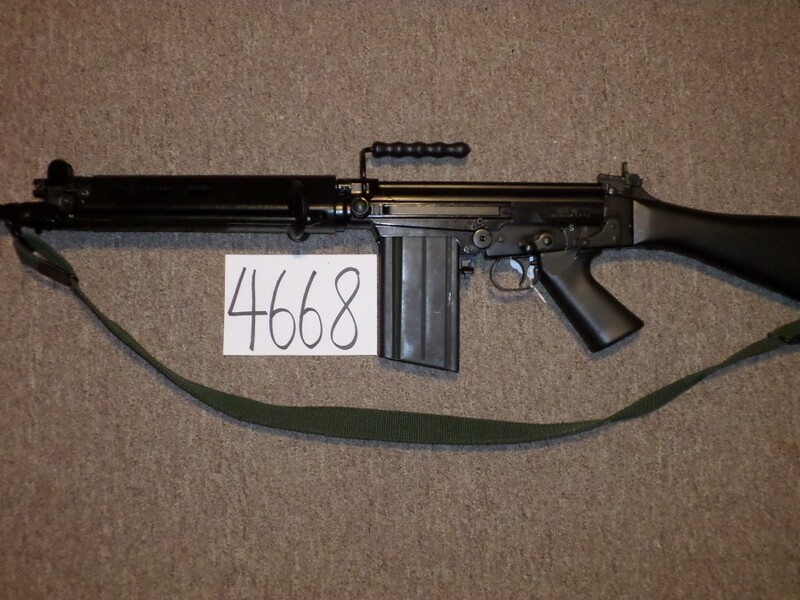 Hard to find and comes with a blank firing adapter.